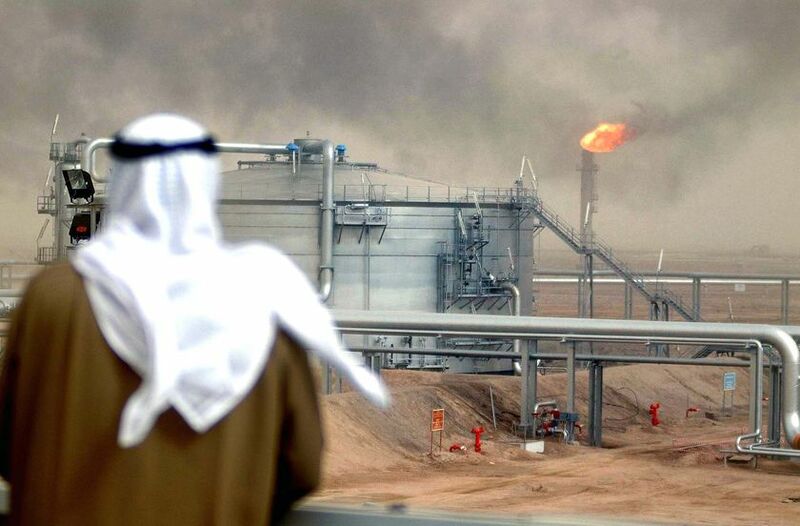 Oil prices rose nearly 2% for the second day this week in response to a pledge from Saudi Arabia to fulfil more output cuts as traders also saw another drawdown on the weekly US stockpile numbers. Oil Prices have been strong for the last few weeks, showing a clear rise from the previous lows of $42 a barrel almost a month ago. The release of the US stock earnings helped to drive the S&P500 to record highs, but reactions across the equity markets appear to be heavily mixed, with the Dow Jones Industrial Average (DJIA) falling by 66.90 points to close at 21,513.17. Johnson & Johnson contributed the highest quantity of losses on the 30-stock index. The EURUSD has continued to jump up towards new high levels, but recently approached a number of key upside levels on the weekly chart that show signs of a roadblock for the single currency. Ongoing concerns over tapering from the ECB, alongside distinct overheating of the German economy has seen the Euro sustain a solid month’s worth of gains.